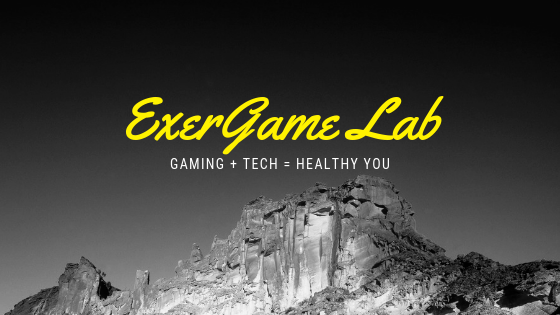 ExerGame Lab: Samba de Amigo! Ole! Finally las maracas have arrived. The release of this oldie but goodie Sega Dreamcast game seems to be the verge of being cultish. The reported release date is late September and for $15 for the maracas and more for the game, plus the downloadable songs.... I guess Nintendo can keep saying "Shake Those Money Makers".